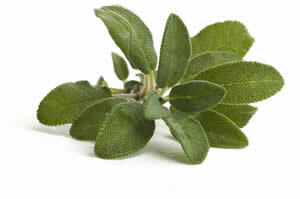 This strong grounding tea of motherwort and sage cools hot flashes and calms your mind. Go ahead and drink it with a good measure of honey and be good to yourself for the rest of the day. Recipe Instructions: Herbal Tea :Infuse 1 tablespoon of herb mixture to 1 1/2 cups water cover and steep until cool enough to drink. Strain and drink in small amounts as needed throughout the day.